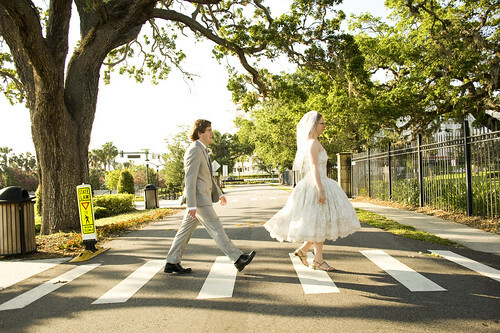 Your Best Wedding: A Beatles moment at a wedding. A Beatles moment, a photo by jessicaseamstress on Flickr. Best photo ever. Not even at the real Abbey Lane, but it doesn't matter, this photo translates perfectly!